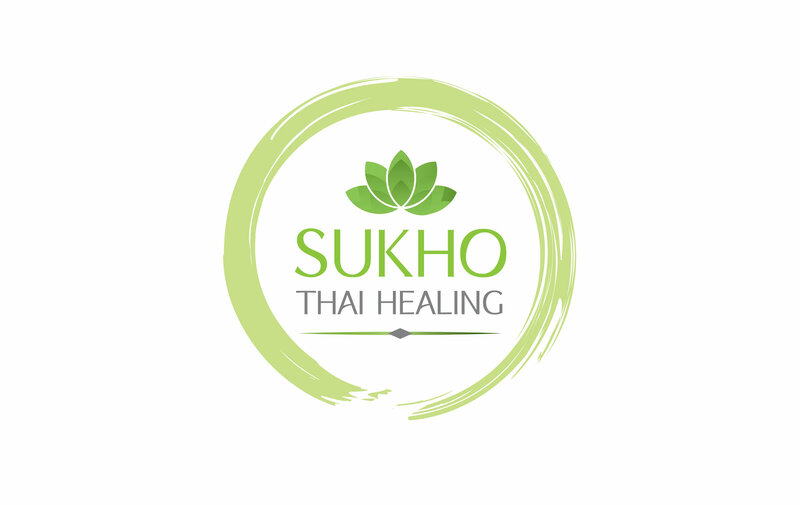 Welcome to Sukho Thai Healing! Welcome to Sukho Thai Healing, conveniently located at Nomad & Flatiron NYC. Daily life, whether from work, family life or sports puts a lot of tension on our bodies. This tension can build up and turn into uncomfortable pain which most of us don’t want to carry around for long. At Sukho Thai Healing, our aim is to levitate you from the pain by using traditional Thai Yoga Massage techniques which have been passed down by many generations. You can unwind, relax and retreat yourself with our various types of therapies. We believe that Thai yoga massage is an essential element of overall health and well being, and our qualified and professional staffs seek to provide you with the ultimate massage experience. This Traditional Thai Yoga Massage is a therapeutic treatment that encourages relaxation. By applying acupressure on specific parts of the body, it improves blood circulation, relieves stress and tension and provides a feeling of relaxation. Sukho Thai Healing is your destination for relaxation and de-stressing,we also providing other modalities treatment therapies to improve your general well being. We now offer Gift Certificates. Surprise your partner, family, friends or colleagues with a Suko Thai Healing Gift Certificate? A traditional Thai technique incorporating guided, yoga-like movements and application of pressure using palming and thumbing techniques. No unannounced walk-Ins please. We may be busy serving other customers during that time.